Birmingham City Transport continues to attract interest half a century after its loss, a tribute to the quality of its buses and their maintenance. 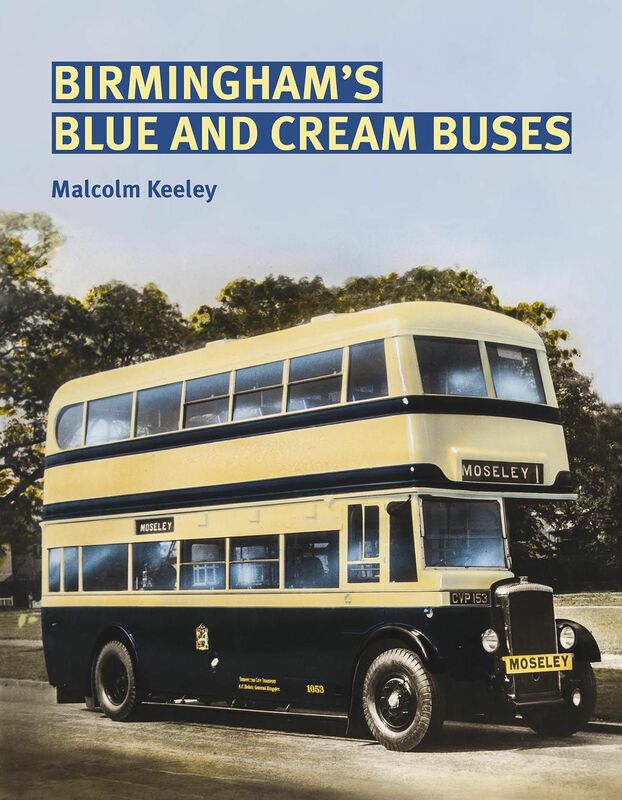 Malcolm Keeley, a familiar author on various aspects of Midlands bus operations, packs this fully illustrated book with the results of a lifetime's interest and research to create the most thorough description of BCT's buses and trolleybuses to be published. The book includes their lives with the West Midlands Passenger Transport Executive from 1969.